This step-by-step guide will share strategies on preparing for doctor visits and communicating with doctors to get the most out of limited time. Taking the approach of working with your physicians as patient partners, the book suggests you first see your doctors as human beings. Learn their backgrounds, their biases, and their limitations. After years of interactions with patients, Kilbourn Gordon III, M.D., provides the innermost details of building a winning relationship with your doctor, which results in your best health. 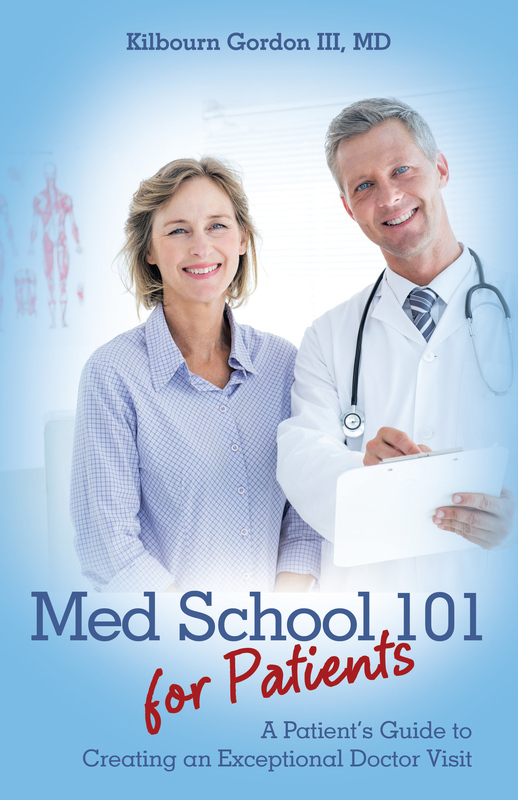 The author helps you understand the medical decision making processes and provides concrete steps to clarify diagnostic and therapeutic thinking. The book also describes concrete steps to solve the problem of difficult diagnosis: the inability to determine the correct diagnosis. These steps will help you to provide new thinking in conjunction with your doctor. Copyright © 2017. Kilbourn Gordon III, MD. All rights reserved.